During your daily website travels you go to a particular site. For our example, let’s use Top Floor’s website. 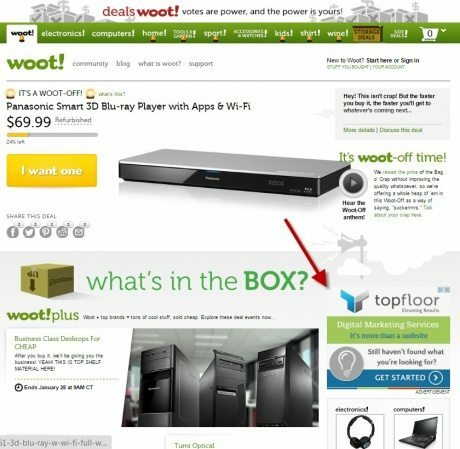 Then a few webpages later you notice a banner ad mentioning Top Floor on a different site named site A. 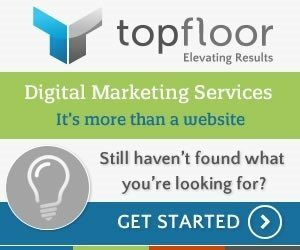 How did site A’s webpage know that you had previously gone to the Top Floor webpage? How much is the Top Floor site paying site A to have their ads show up? If Top Floor ads are being displayed on such a well-known site, they must be paying a lot of money! But then, you go to Site B a few days later and see the ad again. How are Top Floor ads able to follow you around like that? Remarketing is a pay-per-click campaign that lets you show ads to people who have previously browsed your website. It is a great reminder for people to come back to your site. These ads can show up on webpages, in mobile apps, and even in google search results. But why is remarketing so important? There are a number of reasons as to why this is a great cost-effective addition to your marketing plan. These are potential customers that have actively gone to your site to learn more about your products and services but often times they do not make a decision to purchase anything right away Remarketing ads are a great way to give reminders to your potential customers to come back to your site. You can inform them about new deals or give them a coupon code which will help entice them to checkout. Remarketing lists can be tailored to particular services and/or products on your site. Let’s say you sell socks. A remarketing list can be set around socks in general and the users will see ads about general socks. A second remarketing list can target people that go to the green socks section of your site. These ads may have wording or pictures centered around green socks, or even specials that are only applicable to green socks. The number of sites where your ads can be displayed is massive. 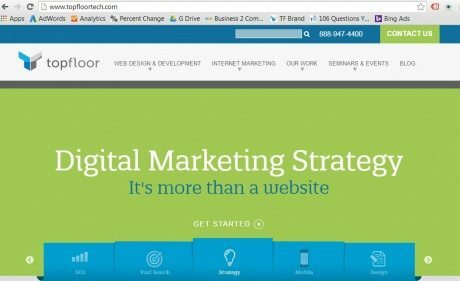 Google AdWords Remarketing uses the Google Display Network. This Network has over 2 million sites where remarketing ads can show up.. It can be on sites as big as Gmail.com or more niche-based like Poetry.com. Using a variety of sites for remarketing ads can be a major advantage to your marketing plan. The price tag for remarketing is much lower than a standard pay per click search campaign. While a Google PPC search ad could have an average cost per click of $2-$3, a remarketing ad has an average cost of $0.25-$0.60. And remember, just like a PPC search campaign, you are only paying when someone actually clicks on the ad. 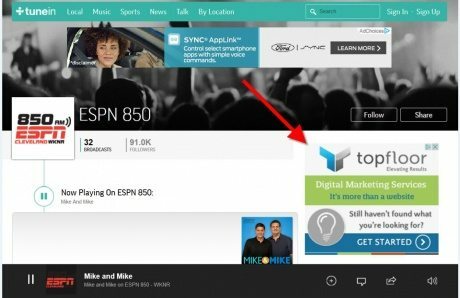 If they do not click on the ad, there is no cost,but you still are able to give a visual reminder about your site to that potential customer. 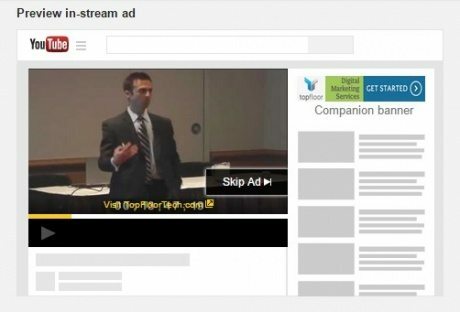 Remarketing lets you use text, image, and video based ads to remind them of your services. Let’s look at some examples. Text – These are nice simple ads and they are very easy to create. Image – Image ads stand out more than text ads making these imperative to your remarketing ads. These are offered in multiple sizes. Here are two examples. So let’s get into how these ads are able to follow you around. This tag is stored on the user’s web browser using “cookies”. At the same time, their cookie identification is added to your remarketing list. This lets your remarketing list know to which user your remarketing ads should be sent. The remarketing lists can keep track of which pages the user visited. With this information, you can create a number of remarketing lists depending on what sections of the site the user visited. The ads can be more tailored to what they were searching for on the site. Remarketing is a low-cost, effective way to drive potential customers back to your site. It is a great first step if you are interested in seeing what PPC can do for you. To find out more, visit your local library aka- contact us at Top Floor.